Sustainable Bolivia originally operated in Cochabamba before relocating to Riberalta in 2017. We currently have several organisations working in the sectors of education, global health and environment. 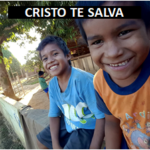 Hogar Cristo te Salva is a Bolivian orphanage founded in 2009 with the aims of providing shelter and support to marginalized and vulnerable children of all ages. 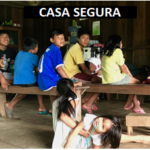 Casa Segura provides shelter and support to orphaned children of all ages. Since 2006 Casa Segura has provided a home to over 50 children attending to both their physical and emotional needs. 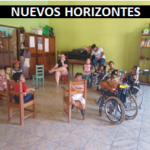 Centro Nuevos Horizones is a multi-faceted service program center for children and adults with special needs. They receive 35 children and 5 to 6 adults daily, putting the focus on children. 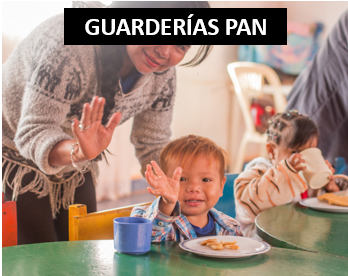 Daycare Centers PAN (Guardarías PAN) is a public program created in 2006 that offers daycare services to children 6 months to 6 years old. 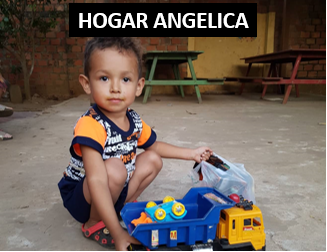 Hogar Angelica serves as transitory housing and care for children who have been removed from their homes due to some kind of incident at home. 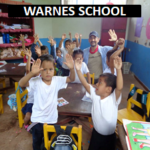 Around 160 children attend the primary and secondary schools in the community of Warnes, located in the Aquicuana Reserve. 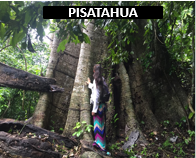 Pisatahua is an integrative plant-medicine retreat, located in the Aquicuana Reserve. Sustainable Bolivia is Pisatahua’s sister non-profit.